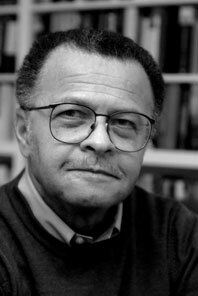 David Levering Lewis, the author of God’s Crucible, is professor emeritus of history at New York University. A recipient of the National Humanities Medal, Lewis received the Pulitzer Prize for each volume of his W.E.B. Du Bois biography. He lives in New York City.